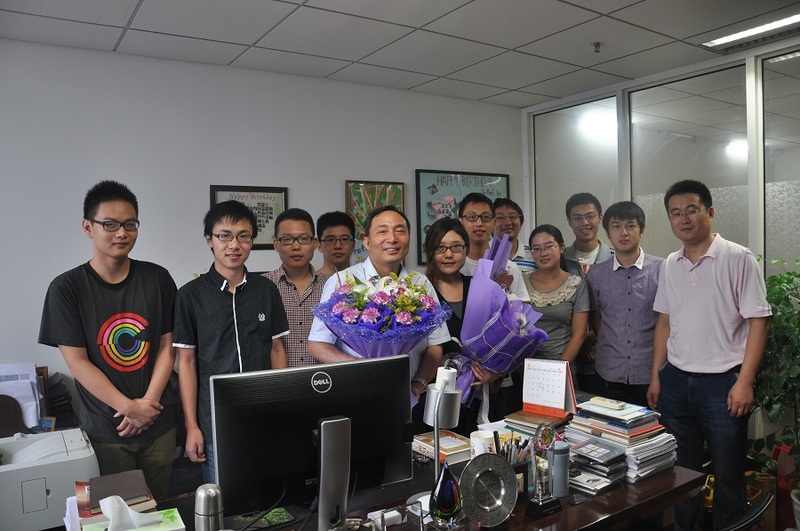 Another Teachers’ Day has come in this charming and fruitful season, which is such an important day to teachers. So is it to members of our research group. 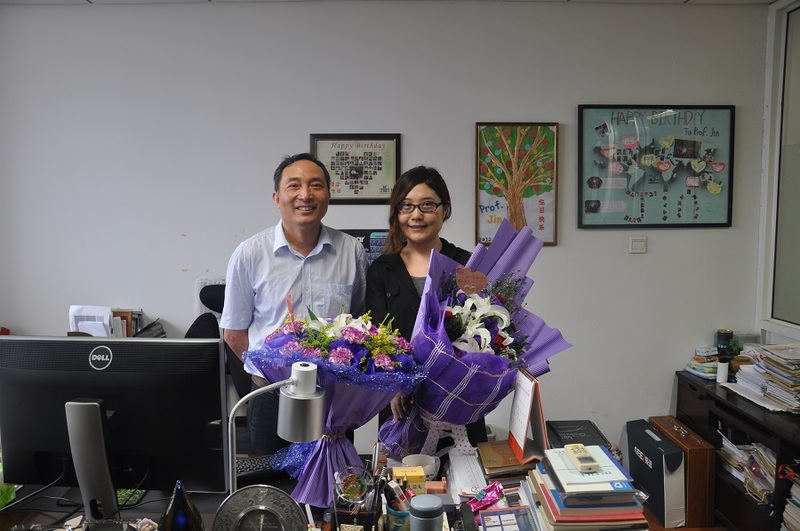 We extend our best regards and greetings to respectable Professor Jin with beautiful flowers. “ Happy Teachers’ Day! 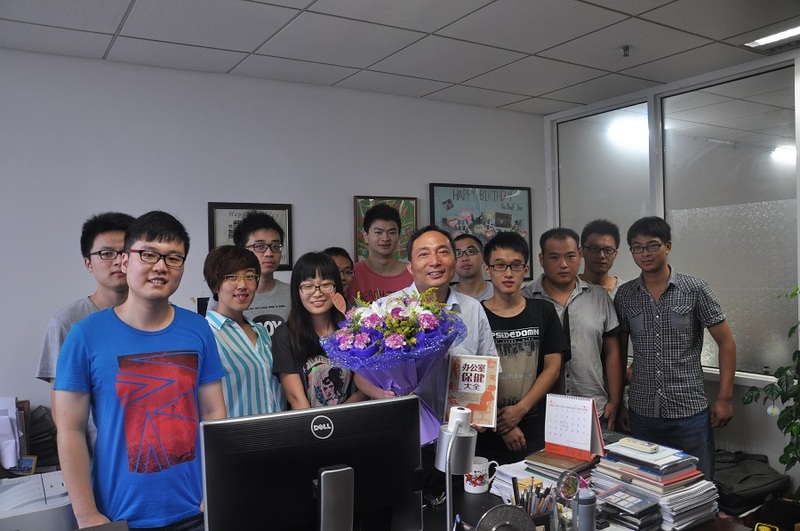 Thank you, Professor Jin.”, that’s all we want to say to him.